If you are on a diet and think that you cannot eat Dal Makhani. 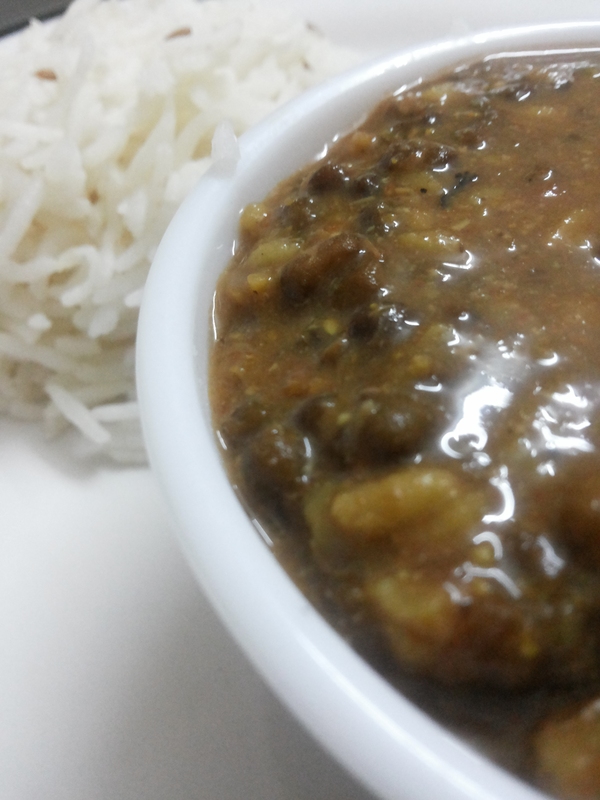 Here is an easy and fat free Dal makhani recipe. Taste wise no compromise. This can be cooked using only one pressure cooker. But I shifted my dal to the earthen pot after it was pressure cooked. Wash the black dal. Place the Black dal in a pressure cooker add enough water, to the dal add garlic, ginger, chopped tomato, pepper corns, cardamom, cinnamon, bay leaf. Pressure cook for 8-9 whistles on high and 20-30mins on sim/low flame. 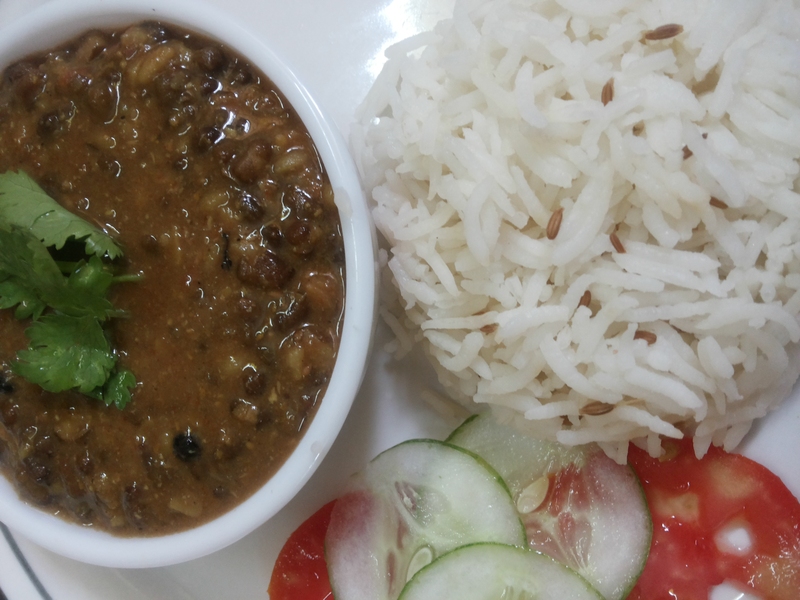 Black Dal and be eaten with roti, plain steam rice or jeera rice. Please note – All masala/ spices can be added or reduced according to your individual taste.